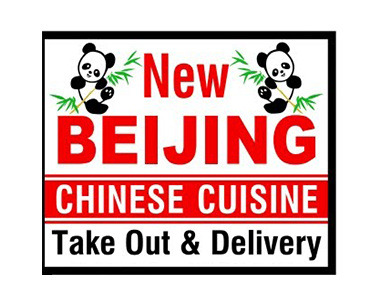 Online ordering menu for New Beijing Restaurant. Welcome to New Beijing Restaurant! We provide a wonderful place to taste authentic Chinese food. We are serving meat, seafood, vegetable, noodles, and soup. We are located at Oaklawn Ave and only 10 minutes from Knight Campus Community College of Rhode Island and 5 minutes from Marshalls. We are available for delivery and carry out. More choices on our online menu, order online Now!